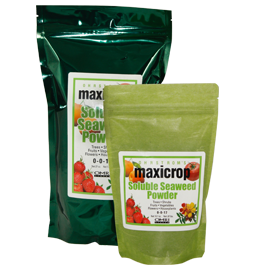 For centuries farmers have known the value of seaweed. 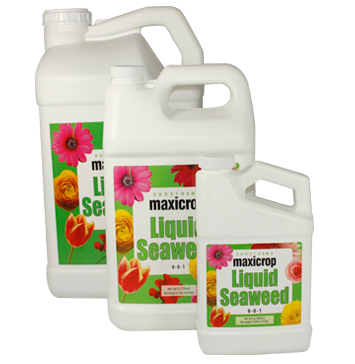 Seaweed feeds and enriches plants and conditions the soil with a wide range of nutrients. 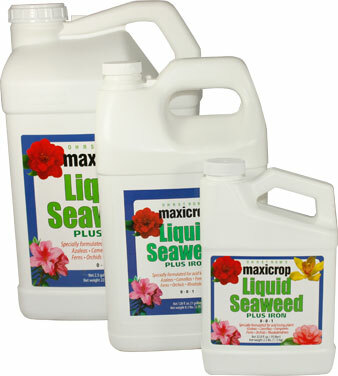 These beneficial elements promote strong and healthy plants while increasing resistance to stressful conditions. 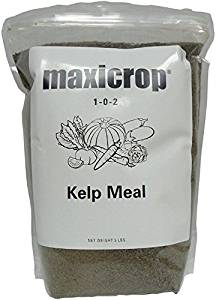 To produce a good crop, you must provide vital resources such as water and nurture the plants by replenishing nutrients. 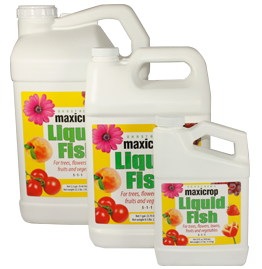 Maxicrop is an outstanding source of these important nutrients that will improve overall plant health.